Every parent with toddlers has been there! You soooo want your little angel to cooperate for your family picture day, but you're worried they will have other plans, as they so often tend to do. As a mother of two, believe me, I understand this fear completely!! But rest assured, I'm here to save the day with my 5 quick and easy tips to help overcome the terrible two's(or three's... or four's...) when picture day comes around!! So let's get started, shall we!! Tip #1. Picture Time Is Play Time!! The best thing about documentary sessions is it's all about letting your kids be kids, and your family look just like you do on any regular day. Only this time, someone else is there to photograph all of the things that make your family unique and special. When you invite me to photograph your family, you're really inviting me to come over and photograph you enjoying life! What is it that toddlers enjoy most in life?? Certainly not food("pleeeease, just eat one chicken nugget!! ), and probably not even sleep. No, they love to play!! So for your documentary session, there's no pressure for your little ones to sit and smile at the camera. They just have to pull out their favorite toy or participate in their favorite game, and those genuine smiles will be easily captured and locked away for you to enjoy for all of your days! Making our time together as fun as possible is my number one goal, and in all of our conversations leading up to your session, we will go over just exactly what that looks like for YOUR family! Tip #2. Let Them Sleep!! Now, I know, nap times can be tricky with little ones, and planning around any scheduled event can be even more of an undertaking. But if we are able to schedule our time together to where your little one is well rested, then that is definitely ideal. One of the best parts about having your session in your home in particular is that if your baby naps a little longer than expected, it's ok because you're already right where you need to be for your pictures! And we just might get some sweet pictures of your little man or little lady rubbing the sleep out of their eyes, and wanting to snuggle momma without any hesitation! Those are the moments us mom's want to remember!! What's worse than a sleepy child?? Why, a hungry one of course!! I can get cranky when I'm hungry, so I can completely relate to this emotional response! Make sure they had a good breakfast or lunch before our session, and THEN have a snack ready and waiting because you know they're going to get hungry at some point! Snacks can be a serious life saver... and not just for your pictures, am I right?? Children tend to mimic our behavior, so one of the best things you, as the parent, can do is keep a smile on your face and stay as positive as possible in order to help turn a grumpy toddler into a happy toddler! The more frustration they see, the more they will pick up on it and begin to feel the same way. I know this isn't always easy, belieeeeeve me, but just do your best to keep smilin' and cheering them on, Momma, and I promise you their frowns will turn upside down!! 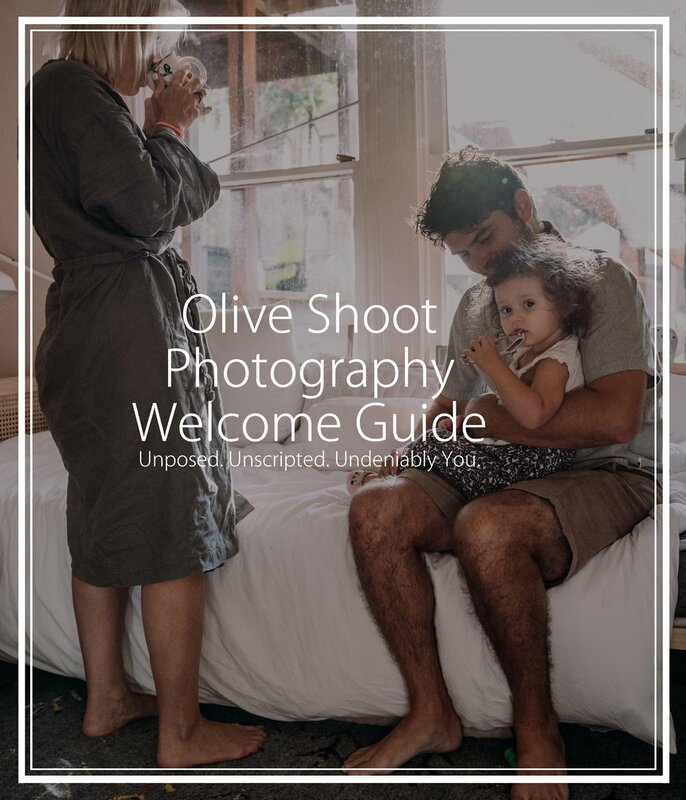 So next time you're worried that your child just wont cooperate, just leave it to your trusty photographer, and I promise we will get all of those beautiful memories documented, and safely stored away for you to cherish!